This species is accepted, and its native range is S. Russian Far East to China and Korea. 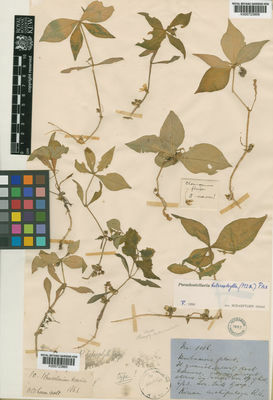 Stellaria maximowicziana (Franch. & Sav.) Franch. Z.Wu & P.H.Raven in Flora of China Editorial Committee (2001). Caryophyllaceae through Lardizabalaceae Flora of China 6: 1-511. Science Press (Beijing) & Missouri Botanical Garden Press (St. Louis).